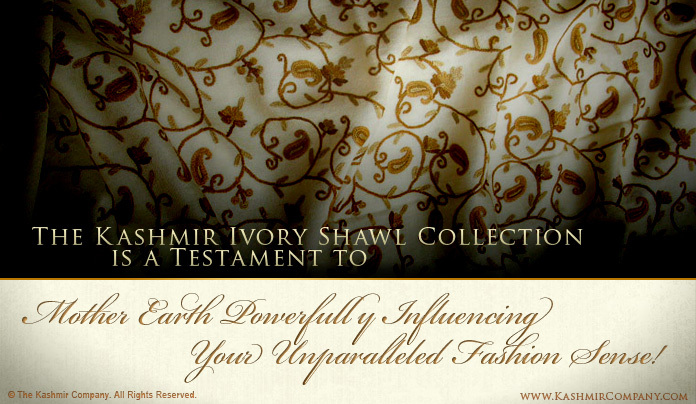 The Kashmir Ivory Shawl Collection is a Testament to Mother Earth Powerfully Influencing YOUR Unparalleled Fashion Sense! Contemporary style is often inspired by nature. That’s why women of all walks of life – from Wallstreet to Main Street – are drawn to wear fashion staples that reflect OUR planet’s distinct moods and Seasons. Each amazing Kashmir Ivory Shawl mirrors both the snow-capped Himalayan Mountains and vivid colors of nature’s majestic spring rebirth alike! …We have an authentic Kashmir Ivory Shawl that will brilliantly display how you feel – no matter what the occasion! 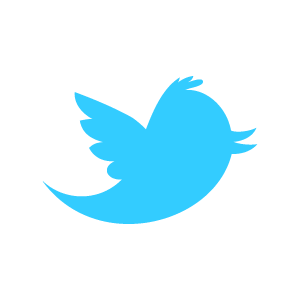 Please take the time to browse this exceptional and diverse collection so you can find the authentic Kashmir Ivory Shawl that’s just as ORIGINAL AS YOU ARE. And remember, our designer Kashmir Shawls make incredible gifts for Someone You Love… Don’t miss the chance to make an amazing impression for the next big celebration in your lover’s life!